Editor’s note: welcome to a new recurring feature on the ADC blog, ART BLANCHE by Ariel Maile Adkins, membership associate at ADC. Ariel wears many hats, from cheerfully hosting visitors to the ADC Gallery, to helping members on all fronts, and she wears them well. Exceptionally well, in fact. Known for her love of color and stunning fashion intuition, Ariel is also the terrific author behind the Artfully Awear blog, where she lives by the philosophy that "one should either be a work of Art, or wear a work of Art." A literal ray of sunshine, Ariel is a fantastic wealth of information about the art scene in NYC; she knows the gems of what is happening, and where, and when. Blending all of the above, we together launch ART BLANCHE. Ariel will share a periodic peek at a not-to-miss piece of the art scene around New York with you, the ADC community, right here on this blog. Enjoy! 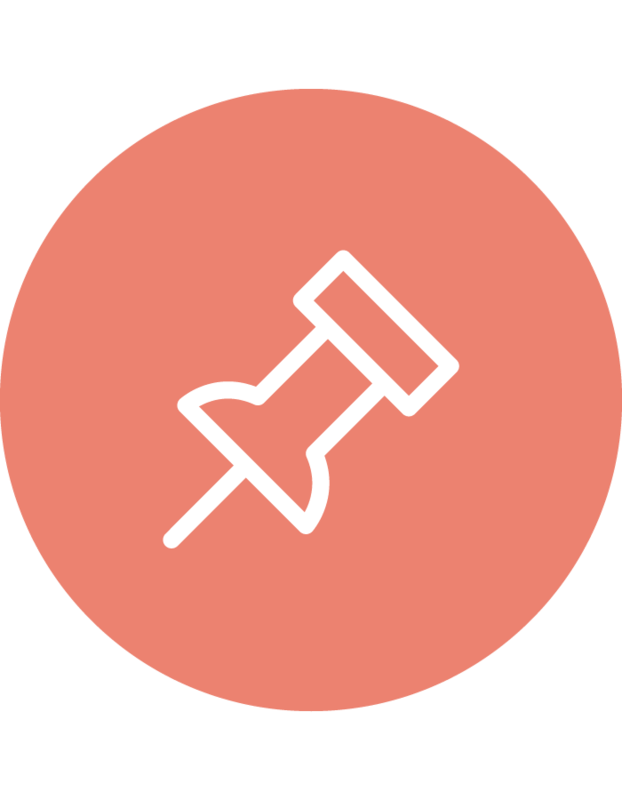 When you live in a city as fast-paced and as culturally rich as NYC, it may be difficult to decide which leisure pursuits should be given precedence. Much like Baudelaire’s Paris, many New Yorkers today fail to take the time to truly be inspired by the atmosphere of the city. I’m here to encourage you to seek out artistic inspiration, even in your downtime; in other words, to seize art blanche. 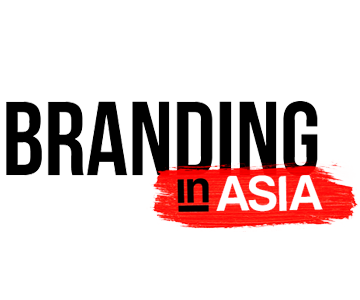 To do so, I will profile intriguing happenings that I believe are guaranteed to Connect, Provoke, and/or Elevate your creative pursuits, and help you to take advantage of our city’s stimulating cultural scene. On February 1st, the first installment of the New York City Ballet’s Art Series launches with Les Ballets de Faile. Continuing its long relationship with the visual arts, the NYCB created a series of performances in partnership with contemporary artists—strengthening the connection between the fine and performing arts. 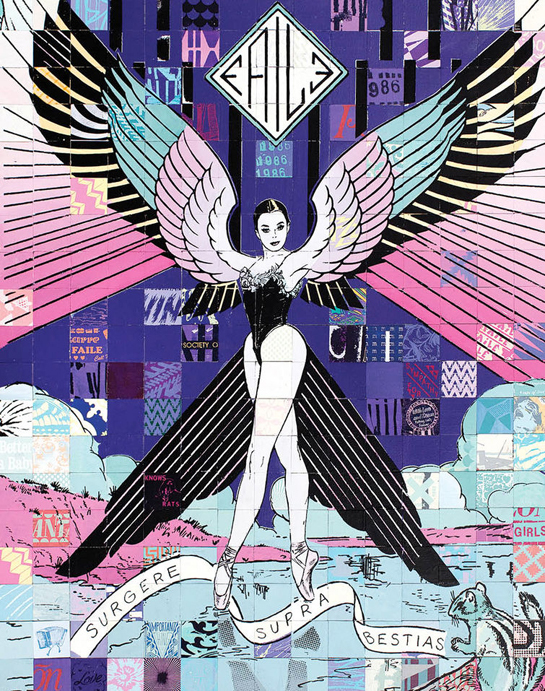 For its first rendition, the artistic collaboration between Patrick McNeil and Patrick Miller—also known as Faile—has created a large-scale work inspired by the ballet, which will be on view at Lincoln Center. If Faile’s work looks familiar, you may have encountered its mural on the legendary graffiti wall at the corner of Bowery and Houston last year. Since joining forces in 1999 under the name of Faile, the two Patrick’s have established an artistic repertoire that uses appropriation of images to blur the line between high- and low-brow, resulting in their own specific brand of Urban Art. 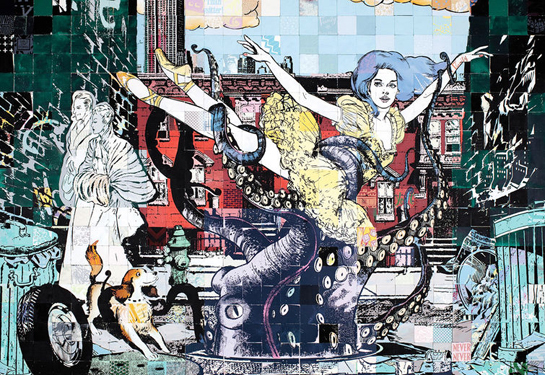 In a sense, Faile’s creation for the ballet is, in itself, a blurring of high and low. Historically, street art (traditionally a low-brow creative outlet) and ballet (traditionally high-brow) maintain opposite ends of the artistic spectrum. 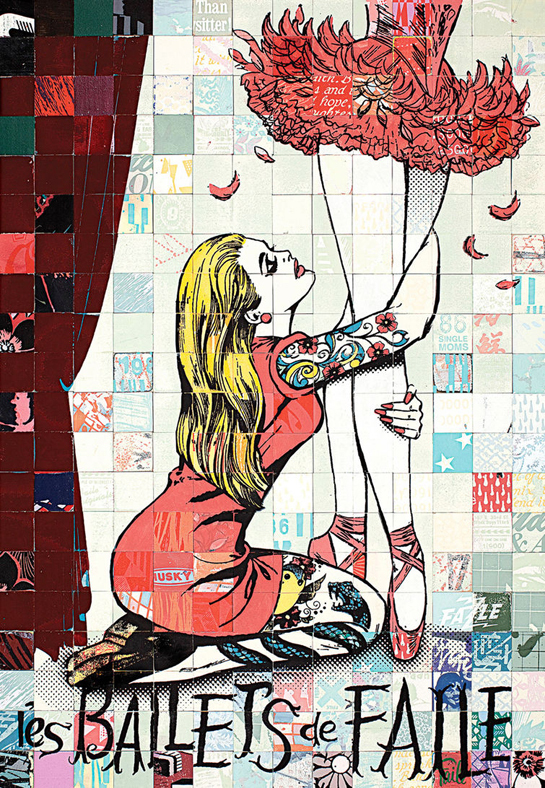 However, Les Ballets de Faile are sure to prove that street art and ballet can be seamlessly integrated—a perfect alignment with Faile’s artistic vision. I’ll be attending the ballet on Friday and would love to see you there! Les Ballets de Faile will take place on February 1 and May 29 at Lincoln Center. All tickets are $29, and each audience member will receive a limited edition piece of artwork created for the event. If you can’t make it to the performances, stop by Lincoln Center during open hours to view Faile’s work.